Place: Calviá (Sur de la isla). 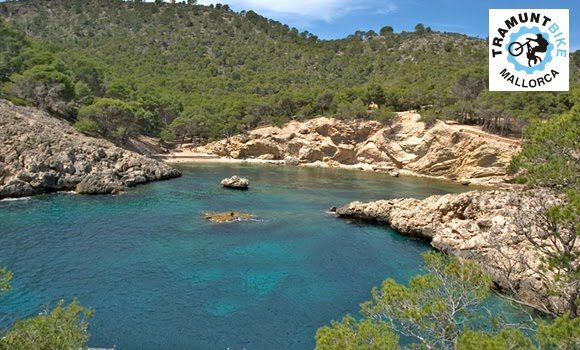 Accumulated Climb + : 740 m.
This is a definite beach route through Paguera and Santa Ponsa, with some fun tracks on the rocky coast, alternating with pine woods and visiting the spectacular cove of “Calo des Monjo” – Bathing gear a must! This entry was posted in Mountain, Routes and tagged moderate.